With the days lengthening and the evenings getting lighter, it’s clear that summer is just around the corner and what better way to while away a summer’s day than spend it at the great British seaside. Seaford Town Council has responded to public demand and is delighted to announce a great new amenity for the people of Seaford and the many thousands who visit every year to take in all that this most inspiring part of the Sussex coast and town centre has to offer. 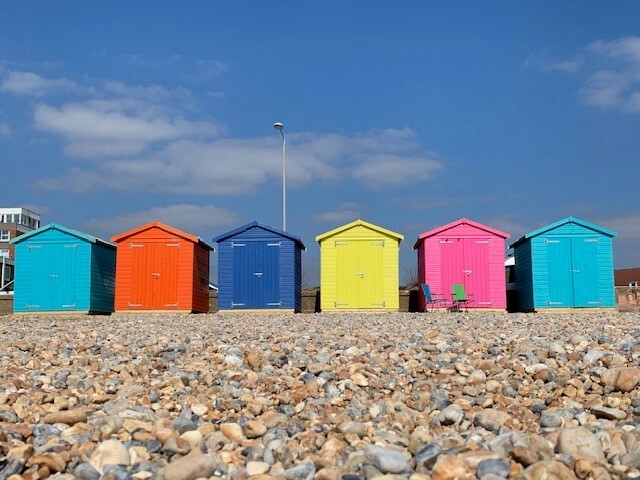 West View Beach Huts will be available to hire from 1 May until 30 September 2019. Six purpose-built beach huts in a prime location on Seaford’s promenade are situated close to Frankie’s Beach Café and have lovely views out across Seaford Bay. 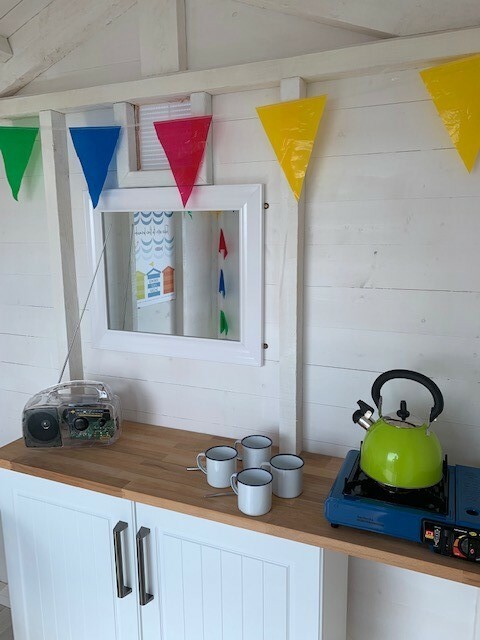 Equipped with deckchairs, a gas stove, kettle, mugs and a table and chairs, these lovely beach huts come with all that you need for a day at the beach, perfect for enjoying a picnic and watching the children loving a day at the seaside. West View Beach Huts are available on a daily or weekly basis and are booking up fast! During May, June and September the daily hire cost is £25, and the weekly fee is £125. During the high season of July and August these costs change to £30 a day and £150 for the week. Don’t miss out! 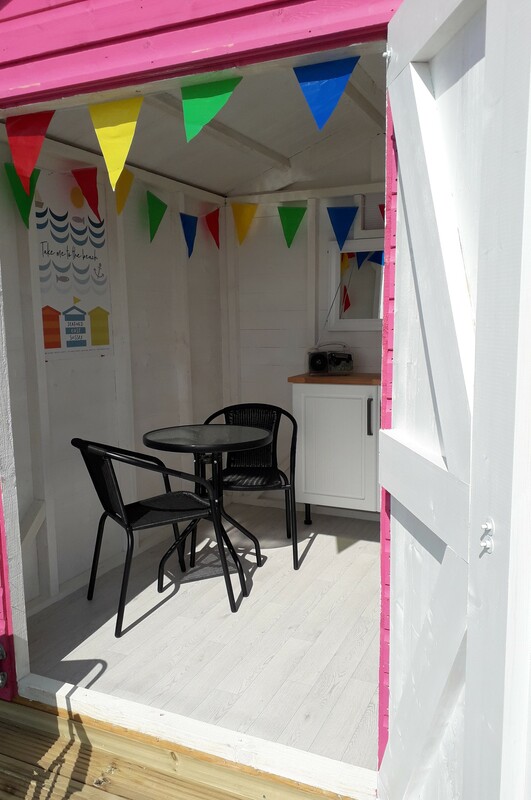 You can book the West View Beach Huts by contacting the Seaford Tourist Information Centre, 37 Church Street, Seaford, BN25 1HG, 01323 897426. Alternatively, you can make a booking at Frankie’s Beach Café on the promenade next to the huts. Card and cash payments are accepted at both venues.